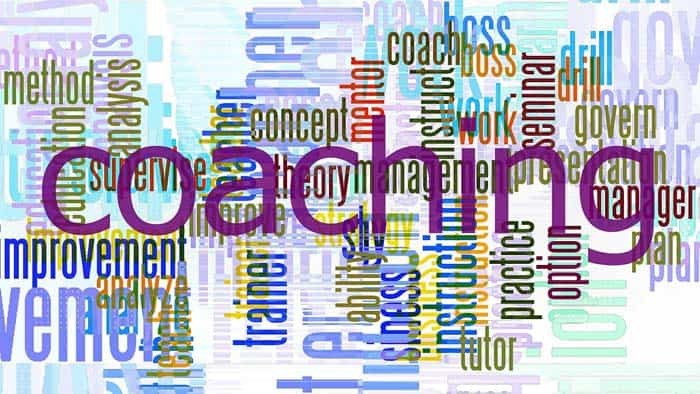 You, just like us, have probably heard many times that it is difficult to change behaviours, beliefs or values and the question of how much a coach really can achieve in a coaching situation. 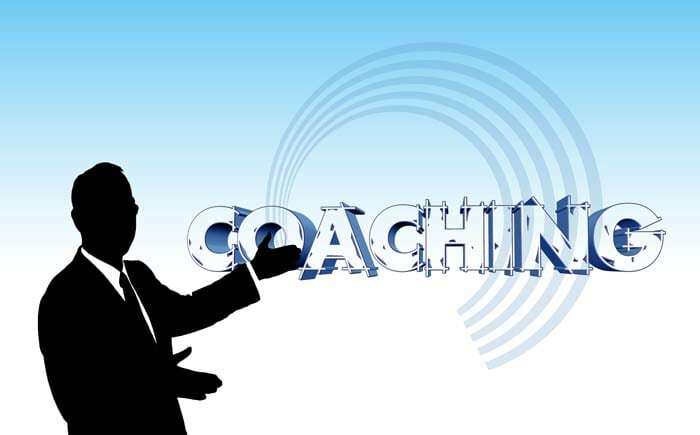 Well, various studies have shown that coaching successfully assists organisations and individuals to overcome perceived problems, challenges and limitations to accelerate them to the next level of performance. Creating change with NLP, Hypnotherapy and Creating Your Future Coaching Techniques® is simply different, effective and allows for rapid change. Clients come from all areas smaller and larger companies, inclusive CEOs and/or upper management. Great talents are required if a company wants to reach new levels of performance. It is not enough to recruit someone and then leave them on their own. As a person grows in an organisation, they need to manage and change their mindsets. From working for someone as an executive, soon a talent will lead others. These are huge mental steps. Lurking just around the corner is the good old “Peter’s Principle” or the possibility that someone has been promoted to the level of incompetency. Are the values of the talent suitable with your organizational goals? Is the talent more suitable on a solution-oriented position or rather problem oriented? What is the likely management style of the talent? How long will the talent stay in your organisation? How will be their communication style and does it fit with the team? What could be potential flashpoints between the talent, its team and other departments? Are they willing to change with the time? Who could possibly compliment the talent on his or her way as team member? It is possible that there are conflicts between your goals and the talent’s mindset. Through NLP and other Advanced Mind Management Tools, we are able to coach the talent to the next level of performance. Relationship- and Communication coaching becomes important, when departments or individuals don’t get along with each other. There are many other possible examples, when relationships in organisations break. Conflict happens, because people perceive their environment differently and make different interpretations about what is going on. The challenge for you is that if nothing is done about it, a department might spiral into a crisis. Employees might leave, because they don’t feel taken care of. And you don’t want to lose your high performers because of something that can easily be overcome. 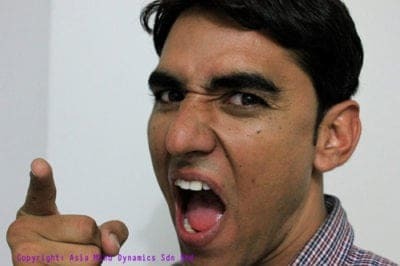 The worst case is when employees have shouting matches in the aisles and the conflict gets grows into a constant battle. NLP has a way of decoding the mental pattern and assist individuals, departments or companies. Through this, involved parties do not only understand their issues and conflicts, but NLP helps them to gain insights and solutions on how to deal with these situations. Ultimately, NLP can help to overcome interdepartmental problems and challenges and create team alignment and an engaged workforce. If you are interested in getting an idea on what today, before things spiral into total negativity, you should contact us today to get a free initial consultation.